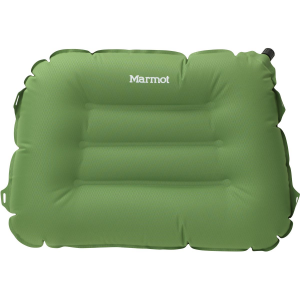 Treat your head to something nice with the Cumulus Pillow from Marmot. 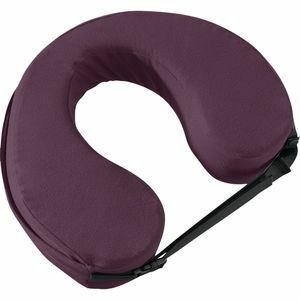 This pillow utilizes durable nylon outer fabric with a removable, washable cover for convenience. Spirafil synthetic insulation increases warmth for your head, and when you're done using it, just throw it all into the included carrying bag and be on your way.